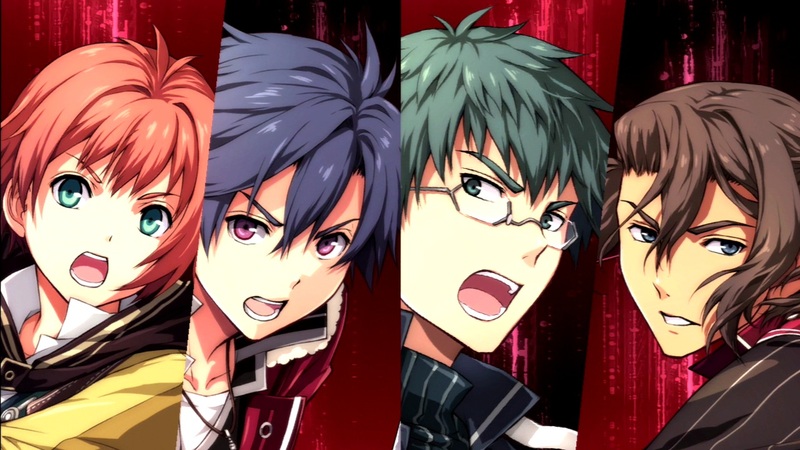 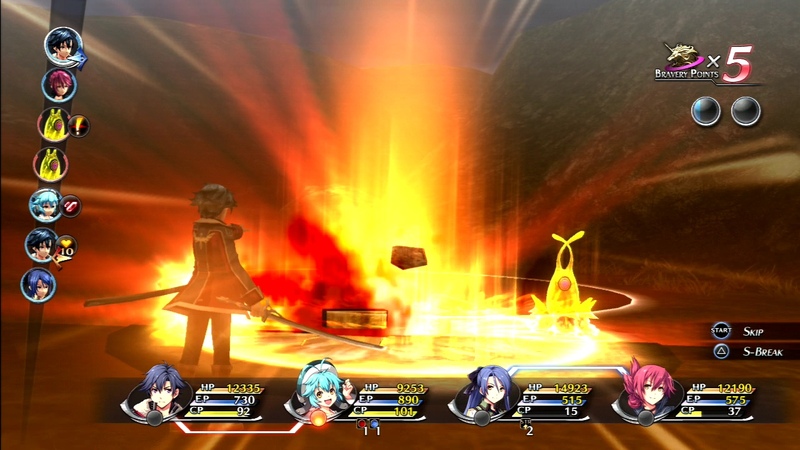 Despite the best efforts of military student Rean Schwarzer and his friends, forces much greater than they have swept the land of Erebonia into a full-blown civil war. 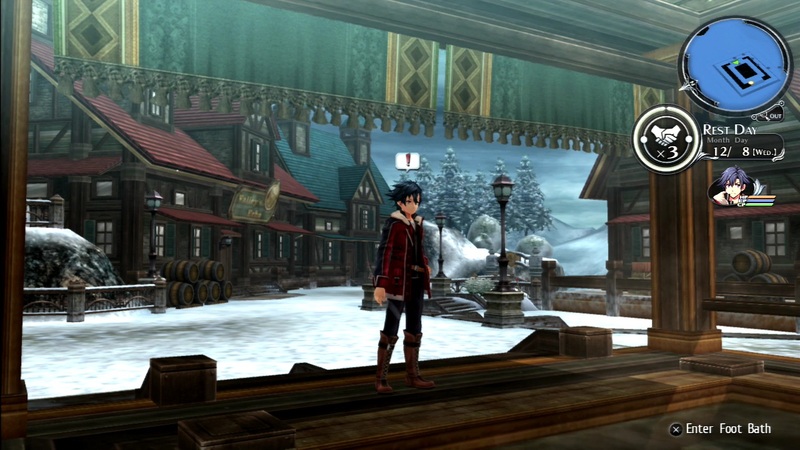 After a terrible struggle, Rean awakens in the mountains near his hometown, uncertain what fate befell his classmates and comrades. 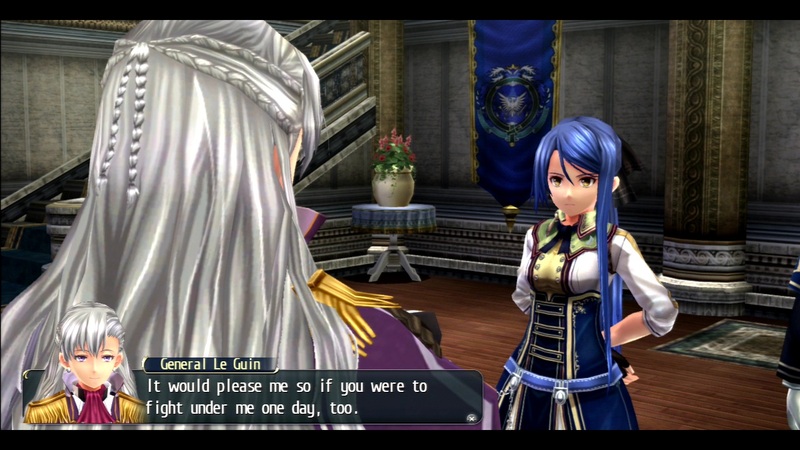 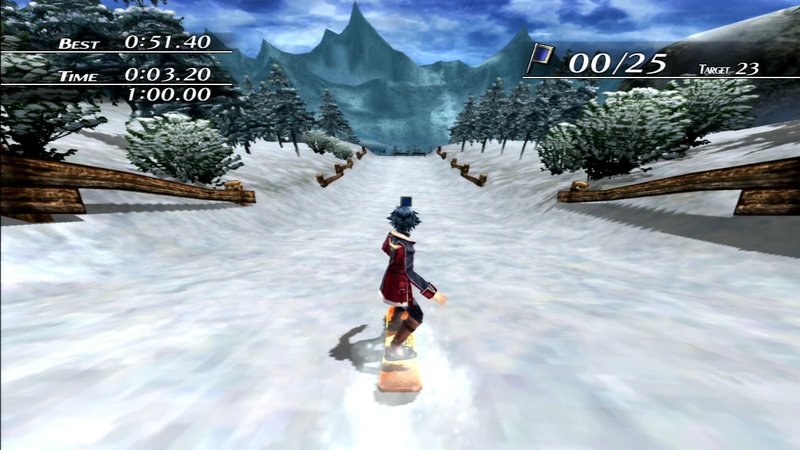 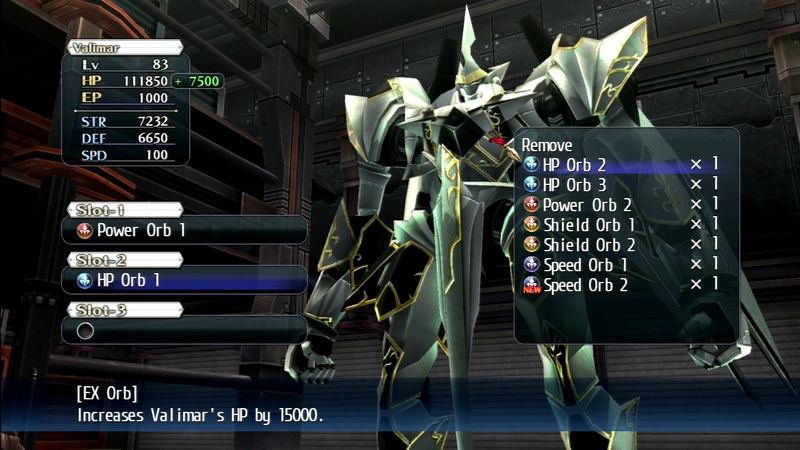 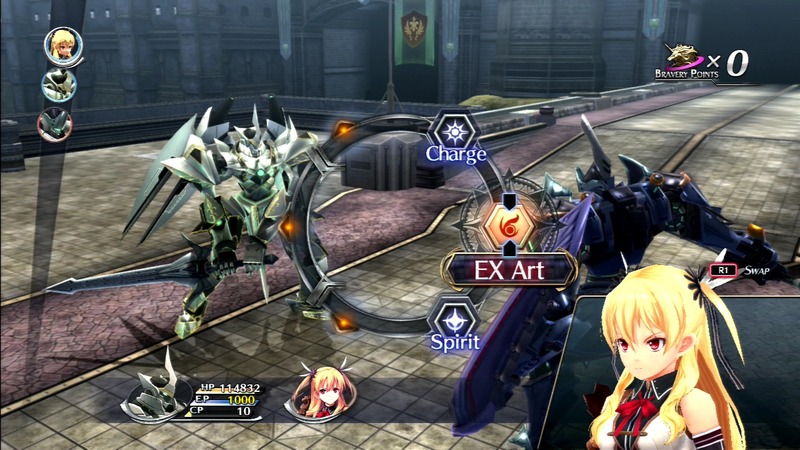 - Clear data from Trails of Cold Steel carries over, granting bonus stats, extra items, and personalized conversations. 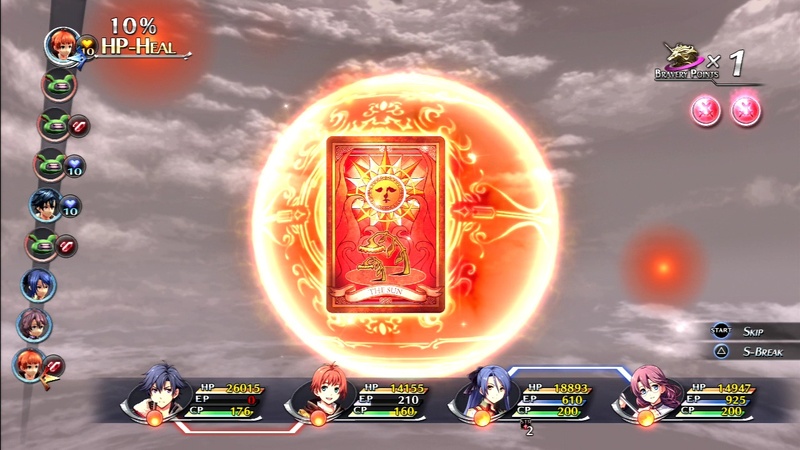 - Bonding with allies continues to pay off with the Combat Link System, while the new Overdrive mode allows linked characters to attack up to three turns in a row. 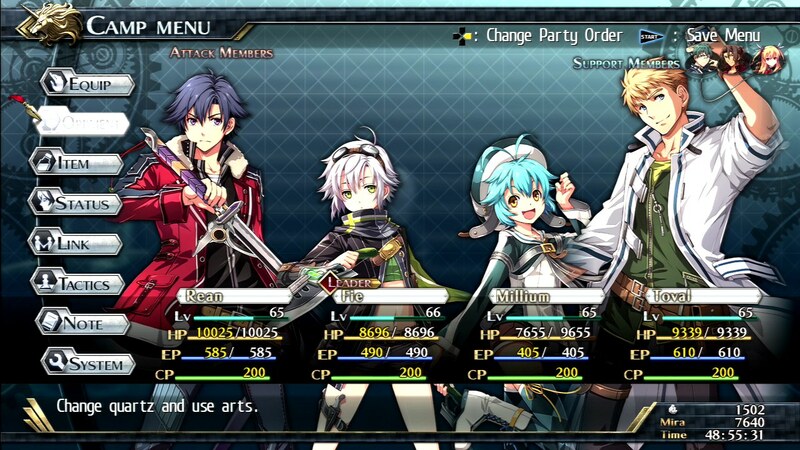 - Find and recruit dozens of fellow Thors attendees to gain exclusive shops, goods, training modes, systems, and colorful dialogue. 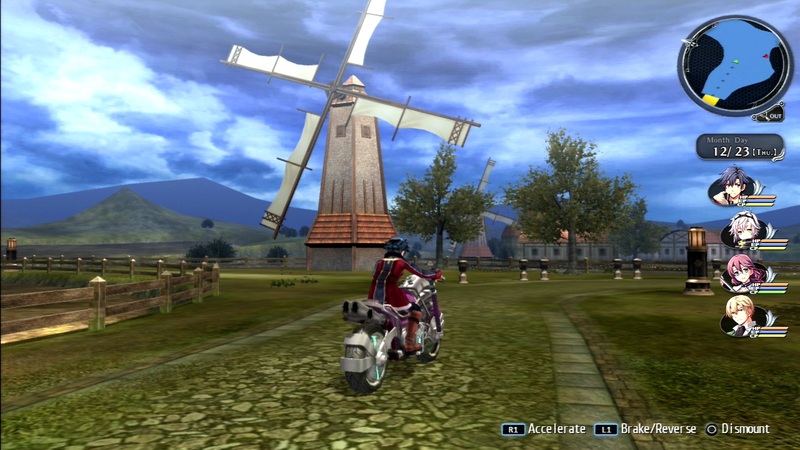 - Travel the world on horseback, bike, or airship!